The Dragon Ball FighterZ 2018/2019 World Tour is ending soon with one final event. With the Red Bull Final Summoning happening on January 26 and January 27, the tournament will be coming to a close. Although the battles themselves should be exciting, there’s another reason to tune in. 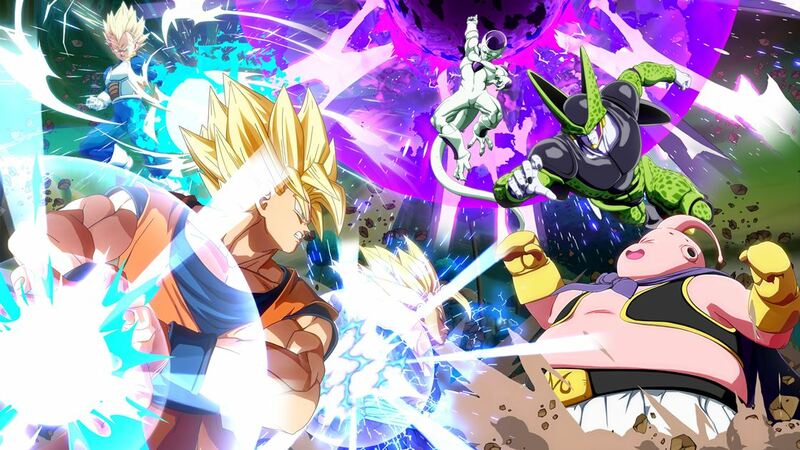 During today’s Dragon Ball Games Super Showcase, it was teased that new information about Dragon Ball FighterZ and Dragon Ball as a whole will be announced. Hiroki was asked about a FighterZ Pass Season 2, but said that fans should “please wait until the FighterZ Finals.” Other news pertaining to the game might be shared here as well. Hirano went on to say that there will be hints about what to expect in V Jump. Regardless, the announcements will be happening soon as the the Red Bull Final Summoning is just on the horizon.